The year 2018 has been the year of voice-activated smart speakers, a trend which was kick-started by Amazon a few years ago with the launch of Amazon Echo in November 2014. 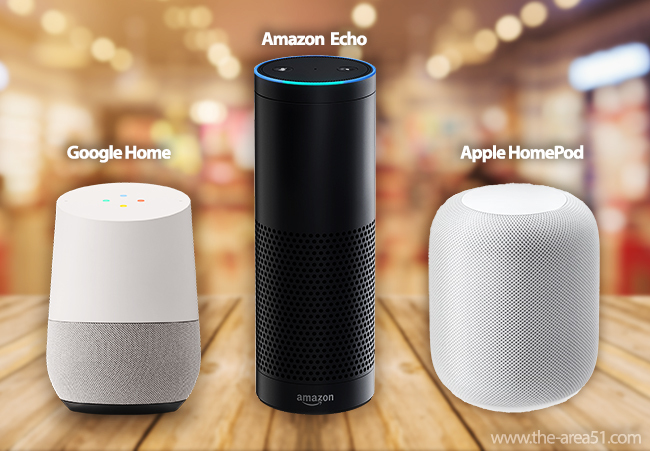 Since then the competition got tougher, the smart speakers got smarter than what they used to be and now in 2018, the Amazon Echo is no longer alone, there are dozens of smart speakers available in the market and more will be joining soon. For now, the biggest competitors of Amazon’s Echo are Google Home and Apple HomePod. What is a Smart Speaker? What is Amazon Echo & Alexa? 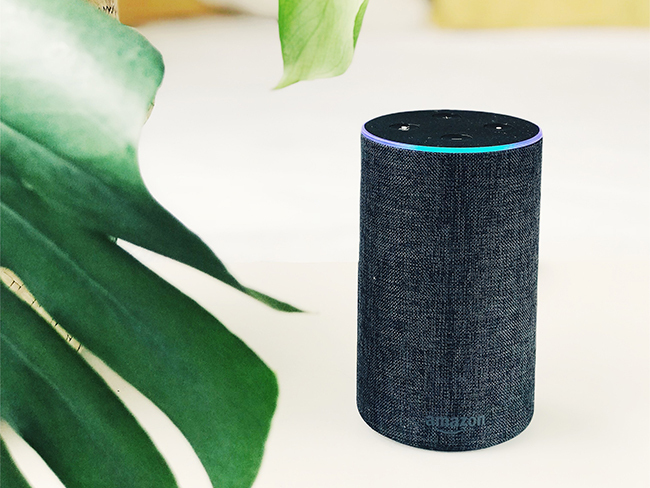 A smart speaker is a type of wireless speaker which connects to the Internet and comes with an integrated digital voice assistant, powered by AI or Artificial Intelligence. The Amazon Echo is one such smart speaker which comes with an inbuilt virtual assistant called Alexa. When using the Amazon Echo smart speaker, one can summon Alexa by saying the keyword “Alexa,” followed by their command. You don’t need to press any buttons or use any kind of controller, all you need is your voice. The virtual assistant Alexa gets triggered on hearing the wake command “Alexa” and indicates by illuminating the blue ring light on the top, now you can shoot your command or question at Alexa and it will take care of it. You can ask Alexa almost anything, for example, “What time is it?” or “What’s the weather like today?” etc., you can even ask Alexa to note down something, play music, make to-do lists, shop online or even control smart home products. If you’re wondering how does that happen? Well, whenever Alexa hears a command or question, it records the audio snippet and uploads it to the Amazon’s cloud servers. The audio is then converted into text and the best answer is transmitted back to your Echo device where Alexa converts the signals into a spoken response, this whole process happens in about a second. The Amazon Echo is always listening for the keyword, but only starts recording when it hears the wake-up keyword (blue light indicates recording). However, you can keep Alexa from listening by pressing the ‘mute’ button (indicated by red light) and now Alexa will keep its ears covered. As you know that smart speakers come equipped with artificially intelligent virtual assistants which allow users to interact with them just by using their voice. This innovation will definitely make life easier for most people, especially for the individuals with disabilities. The AI voice operated technologies when combined with smart home devices like smart lights, thermostats, security systems, smart appliances, robot vacuum cleaners and thousands of other smart devices, will increase autonomy in homes. The daily chores like grocery shopping, vacuum cleaning, controlling music, lights, appliances, setting alarms, making lists, calling/messaging people, weather forecasts etc., could be easily done using voice commands. There is a lot more that can be done with Alexa, as machine-learning is getting more sophisticated by each passing day, the Alexa will keep on getting smarter. 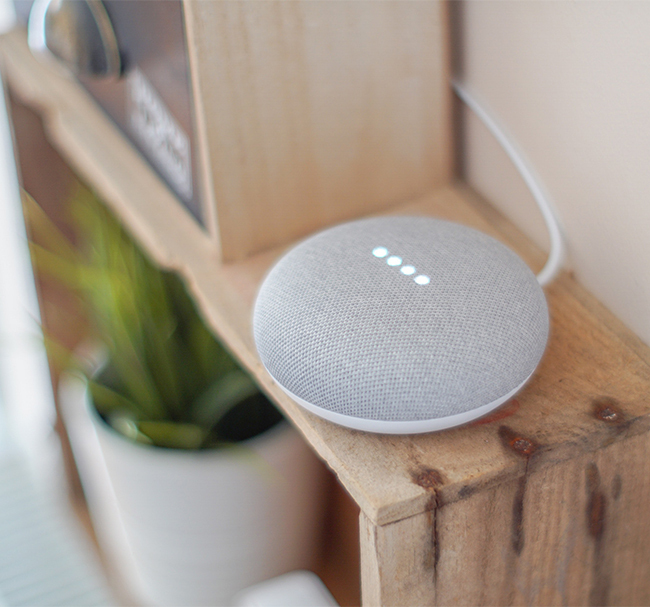 In the past, a lot of manufacturers were reported to send unencrypted personal voice search data across the Internet and some were even caught selling data to advertisers. 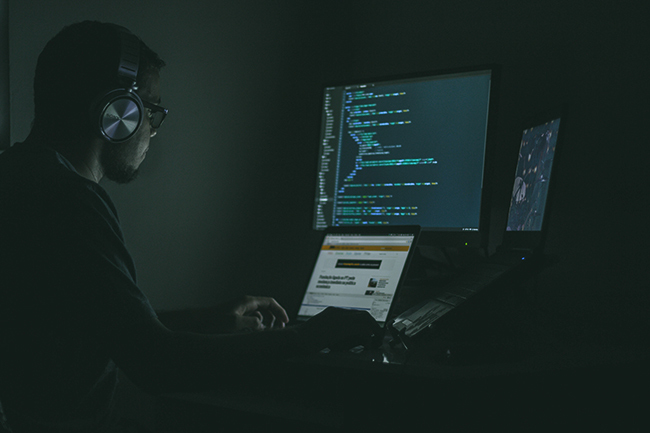 Besides there is always a scope for hacking, someone might succeed in gaining access to your smart speaker and turning it into an eavesdropping device, and since all smart devices will be connected to each other, a hacker might control them too. In Early 2018, many users reported that Amazon’s Alexa strangely began laughing unprompted. Some users reported that this creepy laughing incident happened when they were lying on the bed, about to fall asleep. Amazon later came up with a statement saying that the creepy laugh was an unfortunate false response to nearby conversations and that they are planning to fix it. Just like Amazon Echo, there are dozens of smart speakers available in the market at the moment with many coming soon. The biggest rivals of Amazon Echo at the moment are; Google Home and Apple’s HomePod. The Google Home smart speaker comes with Google Assistant, while the HomePod comes with SIRI virtual assistant. Microsoft is working on their very own smart speaker which will come integrated with Cortana, while Samsung is all set to launch Galaxy Home smart speaker with Bixby voice assistant in near future.